As Exchanges Grow So Too Does Pressure to Regulate Them, But Is It Possible? This year promises to be the most active yet for cryptocurrency and blockchain adoption. 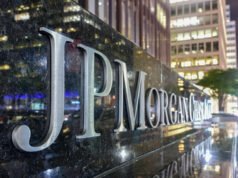 As crypto rapidly becomes mainstream across the globe, governments and central banks have struggled to develop comprehensive policies regarding its use. 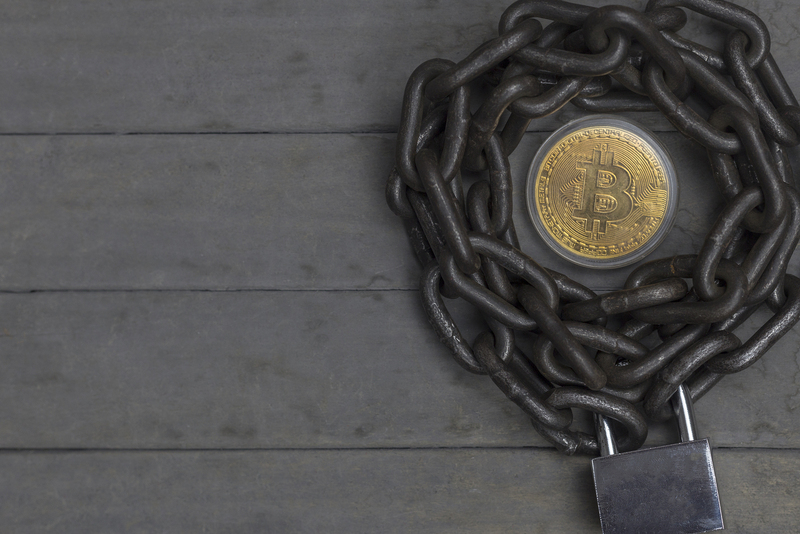 It is no secret that, despite an appreciation of blockchain technology, governments are loathe to accept the legitimacy of crypto assets. In recent days central banks have expressed a strong interest in regulating exchanges, which reflects their recognition that crypto is a permanent part of the global financial landscape. These moves, however, are controversial, and to many represent an attempt to undermine crypto’s very nature as a decentralized asset class. Last week, new exchange regulations went into effect in South Korea designed to better enable the government to track crypto trading. Anonymous exchange accounts are now banned as are accounts held by minors and foreigners. 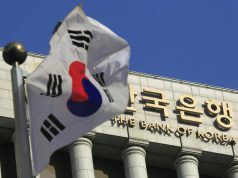 South Korean exchanges will also soon be subject to taxation. China, which has already taken several steps aimed at regulating crypto use, just announced a complete ban on foreign exchanges and “exchange like services.” It has also begun blocking access to exchange websites. Domestic exchanges have already been prohibited for several months. Chinese media claims that this move is to “prevent financial risk,” but has offered little further explanation. Other nations, although not directly hostile toward crypto adoption, have also stepped up moves to enact exchange regulations. These include India, Singapore, Indonesia, and the United States. In all cases financial regulators have expressed support for blockchain development, but at the same time have stated the need for a stronger regulatory framework to protect consumers and and prevent illegal activities. Crypto advocates have been divided on the issue of regulation for many years, and the notion of regulating exchanges is no different. Many welcome the move, as regulated exchanges will hasten the mainstream adoption of cryptocurrency, and lead to its recognition as legitimate financial assets. Conversely, many purists assert that exchange regulation violates the very decentralized principle on which cryptocurrency was founded. They believe that regulating exchanges will enable crypto to be controlled and centralized much like fiat today. One reality behind regulating exchanges is that establishing and enforcing effective regulations will be an exceedingly difficult task for state authorities. As virtual entities capable of operating anywhere on the globe, exchanges can easily exist outside the jurisdiction of nations that seek to control them. Likewise, anonymity is becoming a core component of many crypto platforms, making the ability to track ownership effectively impossible. To further complicate matters, decentralized exchanges are expected to be the next step in crypto trading, and are effectively impossible to regulate by any central entity. It is thus worth noting that the future of exchanges will not be shaped by any laws or regulations. Rather, as with blockchain development itself, exchanges will evolve to reflect the technology behind the crypto platforms. For example, atomic swaps and the Lightning Network will soon be implemented, and they promise to revolutionize how crypto is used and traded. The development of smart-contract platforms such as Ethereum and Neo will also impact trading, as exchanging them is a fundamental characteristic of how their networks operate. Given the rapidly developing nature of crypto technology, the very notion of establishing regulations at this point is flawed. Although it is reasonable to assume that crypto adoption will grow considerably over the next months and years, the more specific aspects of the crypto landscape, such as which platforms will be commonly used and how crypto will be integrated into mainstream financial systems remains far from certain. Attempting to establish rules to govern the unknown is, to say the least, a bad idea. Nevertheless, it is reasonable to assume that state authorities have a role to play in the crypto space. For crypto to gain the full trust of the public, there must be some form of legal backing and recognition. It is, however, wise at this point for those involved in shaping such policies to understand that the cryptocurrency revolution is still in its infancy, and much more development should be allowed to take place before regulatory steps are taken. 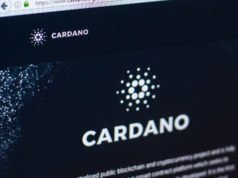 Next articlee-Chat – Fork or not to Fork?